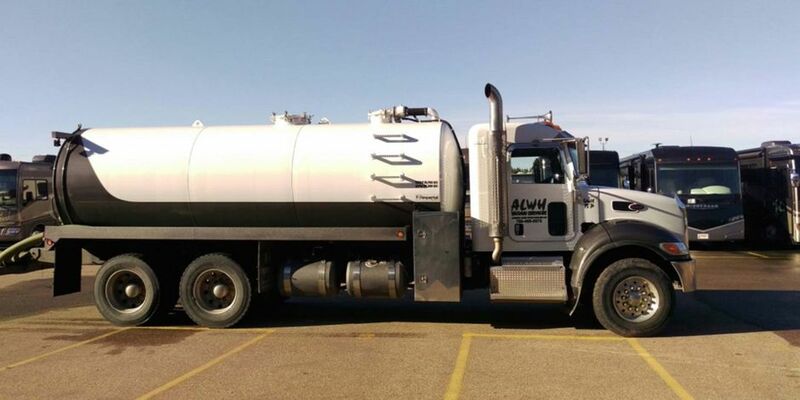 Alberta Liquid Waste Hauling is a locally owned and operated business with over 25 years’ experience in the field of waste removal. We’re a diversified company with a full range of equipment to meet your needs. Our service team is fully trained to perform any task we advertise, and we possess all the required safety tickets and certifications. Our fleet is maintained to the highest of standards to avoid breakdowns and delay. We have been awarded, and still hold, lengthy contracts attributed to our dependable work ethic and conscientious staff. Alberta Liquid Waste Hauling is committed to safety. Our safety program ensures that all our staff are trained and experienced in the equipment that they operate. We’re able to visit any location across Alberta to accommodate your schedule. Contact us today to book our services.